Polycarbonate Signs - Lake Graphics Label & Sign Co.
Polycarbonate, half the weight of glass and more durable than acrylic, is ideal for long-lasting signs in a wide range of environments. Harder than acrylic, polycarbonate is highly stable, impact and chemical resistant and can withstand abrasions, moisture and staining with low flammability. Polycarbonate signs are well-suited for indoor and outdoor use and are popular for backlit signage applications. Polycarbonate can be direct-printed or used with cut vinyl graphics. With Lake Graphics Label and Sign Co. Inc. you can expect competitive prices on polycarbonate signs with higher quality production, faster turnaround times and expert, friendly staff. 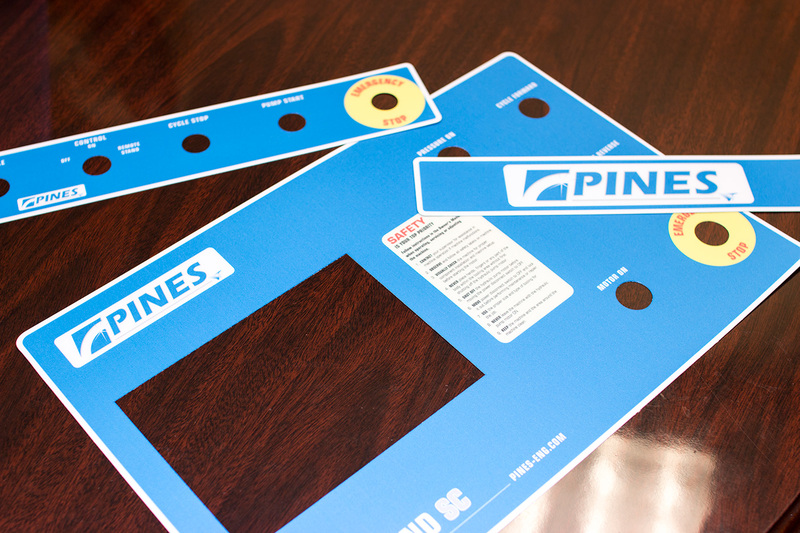 Once you work with us, you won’t want to create your polycarbonate signs anywhere else. We utilize a variety of state-of-the-art equipment, which we regularly expand, in order to meet even the most demanding polycarbonate sign and other digital printing needs. And we take pride in handling difficult projects that others are unable or unwilling to take on. If you also need signs on various materials or banners, promotional decals, stickers or more – we can print those too.